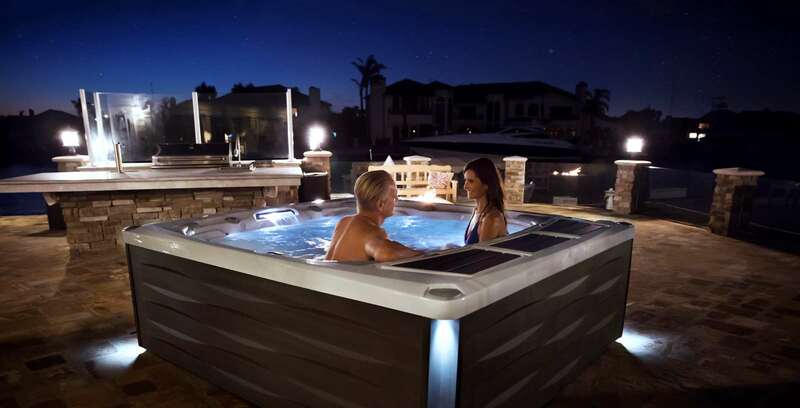 Hot tubs are a perfect addition to you backyard resort. Let your stress soak away. Close your eyes. Breath deep. Relax. Bring down your stress levels and relax after a busy work day. A hot tub is a great addition to you backyard resort. Some experts recommend soaking in a hot tub as a way to relax, overcome anxiety and achieve better and deeper sleep. Check out our process below or give our experts a call. We love to help. We bring beauty, design, and functionality together under one roof. Or backyard that is. Decide which of our many styles fit your style and budget. We deliver your new spa, set it up and show you how to keep it in great condition while you prepare to relax! Not sure which spa is best for you? Talk to our Customer Service Department. They are well versed in all aspects of spas and are ready to help. And they’re nice too. How about a Vinyl Liner Pool?